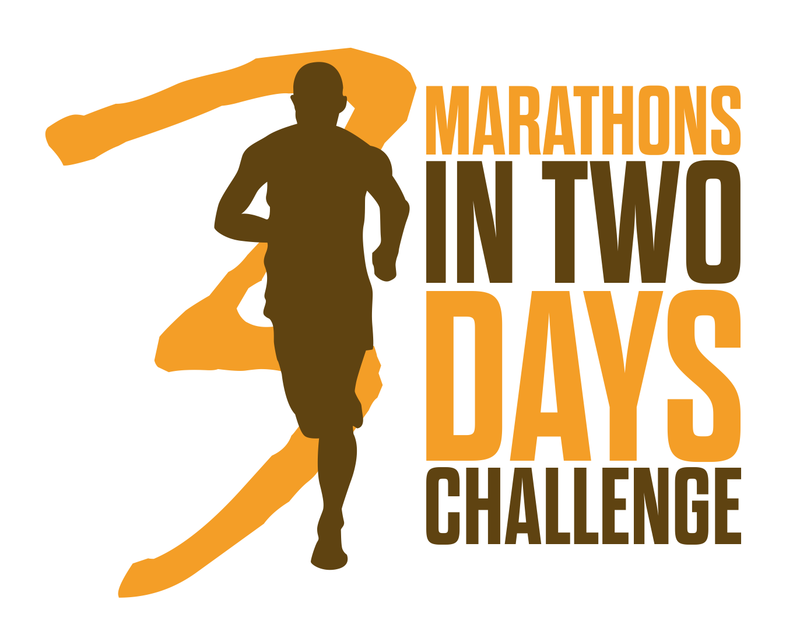 3 marathons in 2 days - Marathon Challenge - this is 5th year of running this endurance running event which will take place in Ballina, co. Mayo on the 23rd&24th February 2019. Marathon Challenge is opened to runners of all abilities and offers 2 half or full marathons on the first day and choice of half/full or ultra(distance tbc) marathon on the second day. Please note that these are low key events, and you should bring your own gels/food which can be left at the water station at start/finish line. 2 days, 3 half/full marathons, 3 different looped courses in one place. Come and join us for our running weekend. ALL PROFIT FROM THIS EVENT WILL BE DONATED TO IRISH CANCER SOCIETY. 2 marathons - both run on road/trail looped course with 1st one starting @ 7am and 2nd one @ 3pm. Cut off time for each marathon is 6hrs. 2 half marathons - starting at 9am and 3pm. High viz vests/jackets and head torches are compulsory for all participants and have to be worn in the early hours of the 1st marathon and evening hours of the 2nd one. No hi viz vestvor torch = no run. Day 2 Sunday 24th February - half, full or ultra marathon. Half marathon start @ 9am. All transfers (change distance, or transfer to another runner) are available online (via active.com) until 31st January 2019. Cancellations/refunds - all cancellations must be requested before 31st January 2019 and will occur with 50% of entry fee refunded. Strictly no refunds after 31st January (no exceptions).